As a fan of the whole monster hunter franchise I can say it's refreshing to have something different. 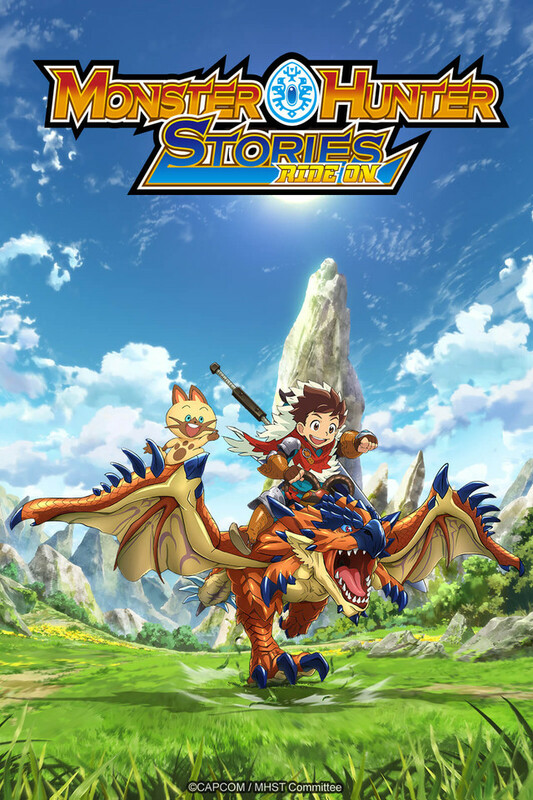 This seems to be a more light hearted adaptation of the series aimed at possibly more of a younger audience and those who want a little more story to their monster hunter. Overall it's fairly easy to swallow on those who don't watch a lot of anime and includes little details from the main series of games such as potion combining, flash bombs without being cringe worthy or over the top. The only little thing here I would have to say so far is the CGI does admittedly feel quite out of place sometimes, but it is easily understandable when you note the details of monsters. drawing them frame for frame would get to being a little difficult task, so a CGI option would be the better task to do while retaining some detail level of the original monsters. It's not exactly what I was expecting, but it's still pretty neat-o to me! I was expecting something along the lines of a story mode or offline mode to be animated, but this is alright, too! Actually, I kinda hate the cat. And the CGI monsters need to be more...lifelike? Sometimes they stand absolutely still. Or they suddenly change positions and activities the moment the camera angle changes. Throws things off. And I think some monsters need to be bigger? Like that Qurupeco? Is that a teen peco or????? Other than the cat and the CGI issues, it's very good! And it brings younger people into the Monster Hunter universe! Future Monster Hunters!